Safe and easy transport for your Tom! The XDrum Classic Drum Bag keeps your Tom rack safe from gig to gig. 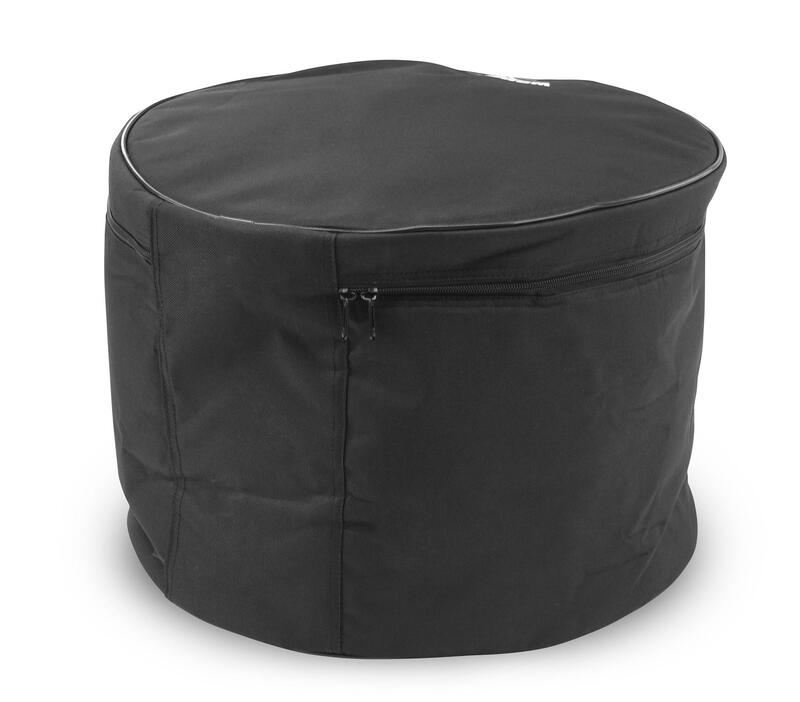 No need to worry about scratching, denting, or bending your drums anymore! 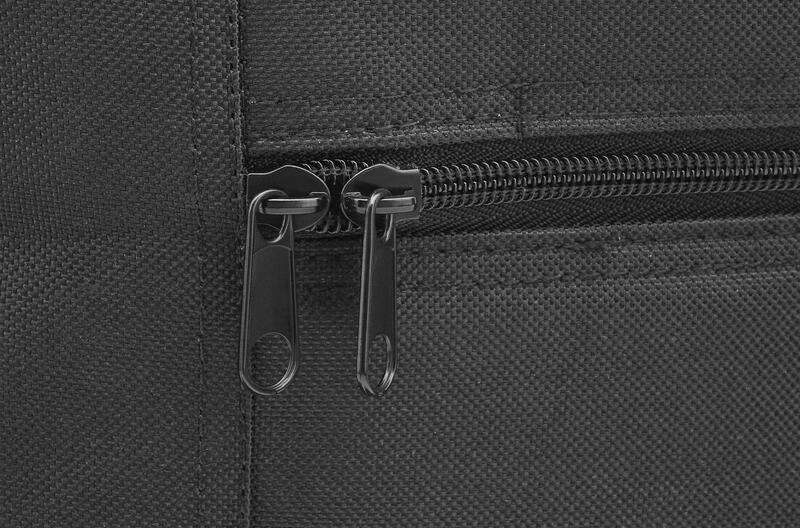 The XDrum Drum Bag is a sophisticated companion, which ensures safe and reliable transport even under harsh touring conditions. 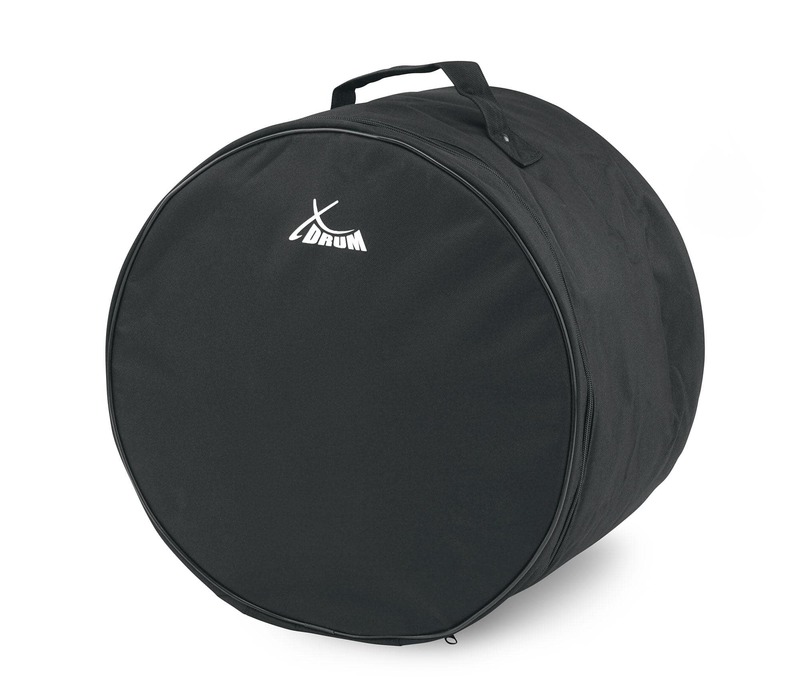 No matter whether you are a beginner or advanced drummer: the XDrum bag will meet your needs on the stage or at a rehearsal or studio day. 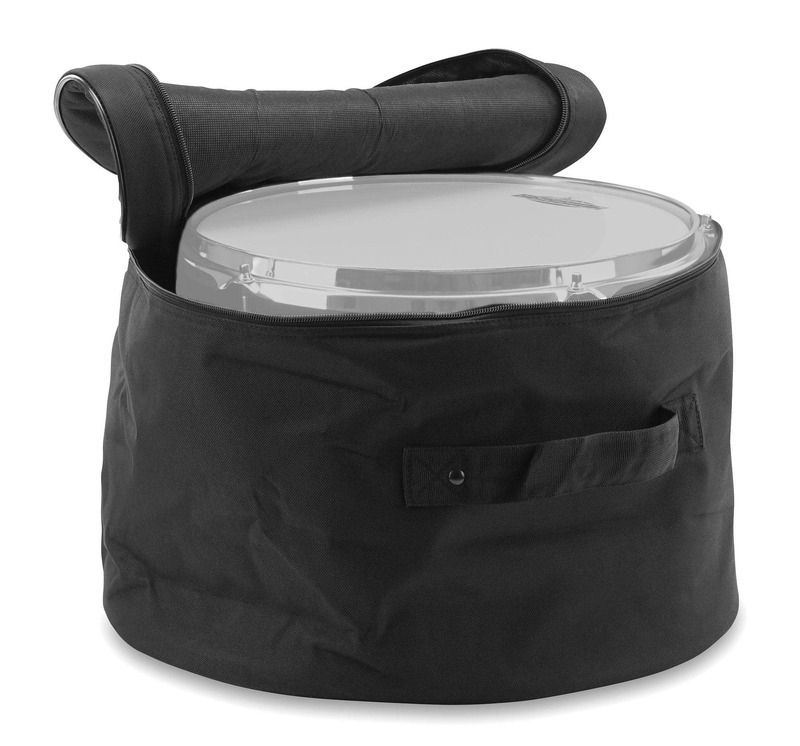 Your question about the article XDrum Classic Drumming Bag for Hanging Tom 13"" x 11""